Recently, Congress has been deadlocked in attempting to pass a bill that would roll back executive legislation on immigration. This Lenten season, let us uphold the dignity of all people and offer our prayers and action for immigrant families. Both the Justice for Immigrants Campaign and the Interfaith Immigration Coalition (IIC) have posted Lenten resources on their websites. The Justice for Immigrants Campaign resource is a 30-page toolkit available in both English and Spanish that can be downloaded and used throughout the season of Lent. 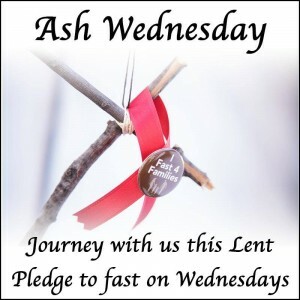 The Archdiocese of Washington has developed a Lenten Caring for Creation calendar, a series of spiritual reflections and sacrificial actions everyone can consider during Lent. Please use these in your preparation for Easter, and share this useful resource with others. 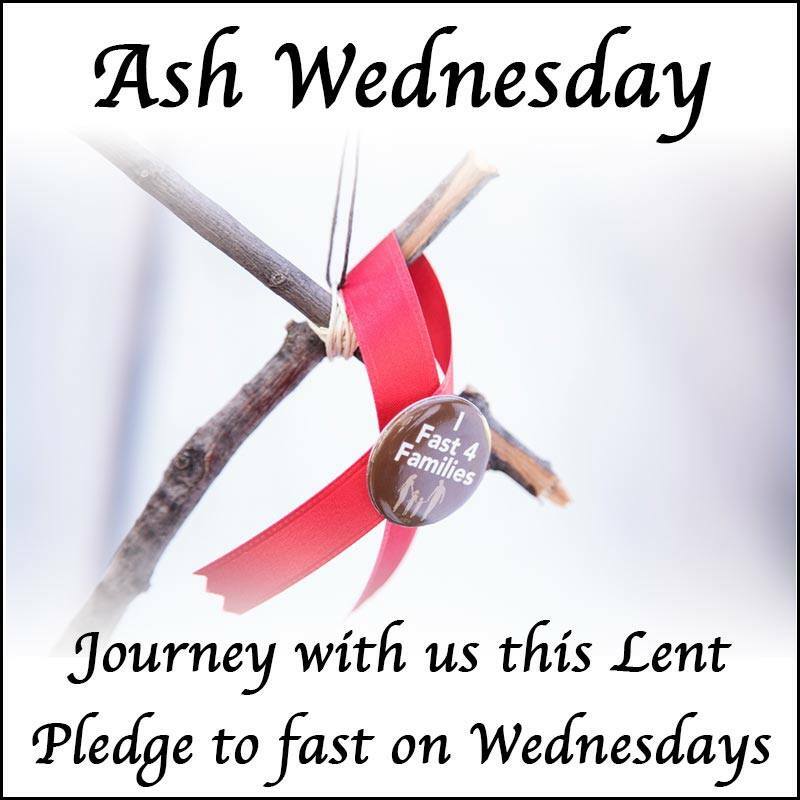 The Passionist Earth and Spirit Center has developed a Lenten Series that focuses on God’s creation. 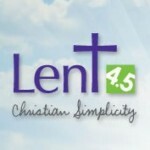 Lent 4.5 identifies Christian Simplicity as a meaningful way to experience Lent and informs and inspires communities on how to use prayer, fasting and almsgiving to care for God’s creation.